What happens in Vegas stays in Vegas. 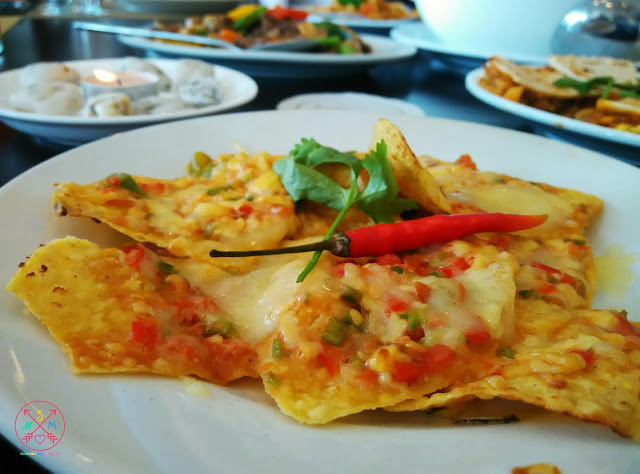 What happens in Las Vegas Bistro in Subic Bay Venezia Hotel, that I can share. Last Saturday, we were invited by the marketing head of the hotel to dine in at the hotel's main restaurant, the Las Vegas Bistro. We did not know what to expect as we came in, but we were not disappointed by what we had. 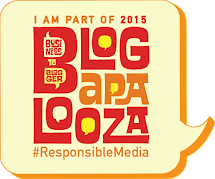 Our small group of bloggers, with Ms. Grace of TAG Media and Ms. Jackie of Treetop PH, came in around 1:30PM. I'm glad we were missed the lunch time crowd because we stink big time and I feel so under dressed. We were just on a lunch break from our Treetop adventure and all of us had been under the sun the whole morning, running, jumping, and rolling around the whole yard (will share that story next), I bet we stink like old socks. Nonetheless, we were welcomed with warm smiles and were led to our seats. It did not take long before the first dish arrived. 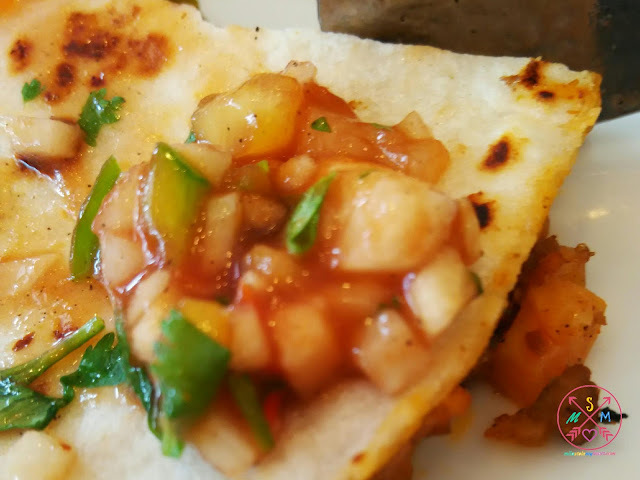 A beautiful plate of Nachos followed by Beef Quesadillas and Salsa whet our palate. Ready attendants served the Crab & Corn Soup (P250.00). For our main course, we had an assortment of Asian dishes. 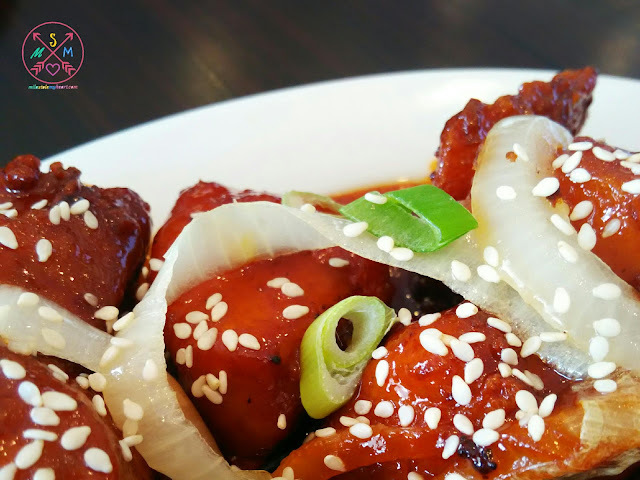 The Honey Spicy Chicken (PP240.00) had the right balance of sweetness and spice. The King Dao Pork Spareribs (P240.00) which I normally would not order, surprised me because it did not have the sickly sweetness I associate with the dish. The meat was tender and well marinated. The group favorite was the Braised Fish Brisquet (P290.00) with soft, melt in your mouth fillet. 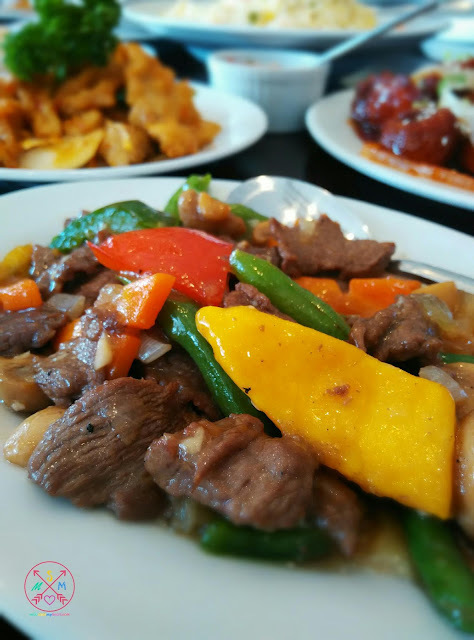 My personal bet was the Beef with Mango dish (P240.00) because the refreshing tropical taste was perfect for the hot, humid afternoon. We finished the meal with single servings of Leche Flan (P50.00), over a layer of custard sauce, topped with a dollop of whipped cream and cherry to balance the taste. The whole spread was so colorful and fun that our whole table got energized just by looking at it. All of the dishes are good for 2 to 3 person and the prices are so affordable, I was already planning on going back with my family even before we left. 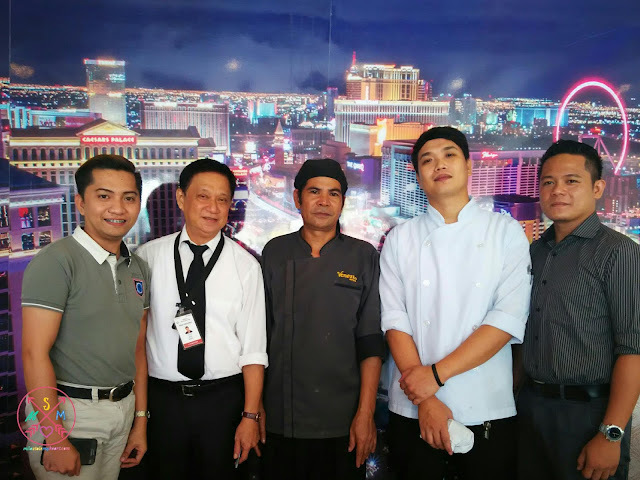 As we finish our meal, we got a chance to interview the manager and head chefs of Las Vegas Bistro. 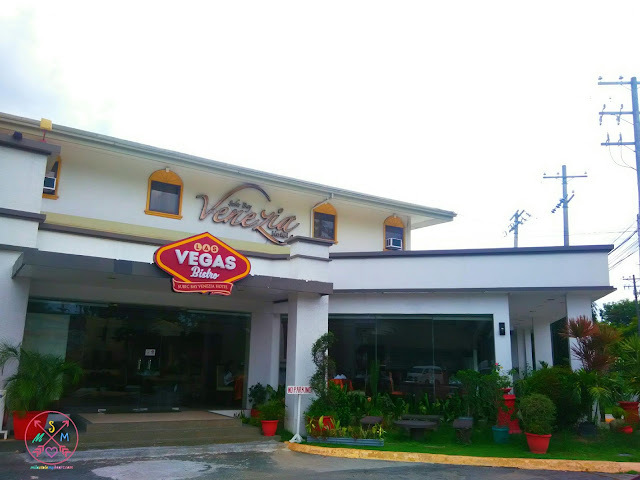 The Subic Bay Venezia Hotel has two dining spaces - The Wooza Bar & Cafe and The Las Vegas Bistro. The new look and menu is just a little more than a year old. 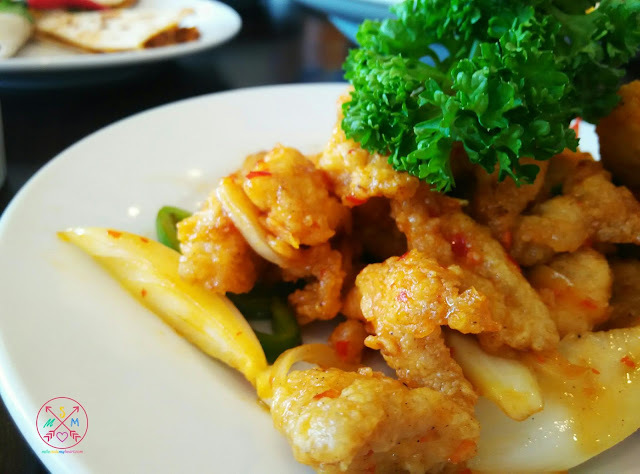 Like in Vegas, Nevada, Las Vegas Bistro offers an assortment of dishes from Chinese (which was our spread for the day), to Italian, Japanese, or American. You can pretty much get everything from Noodles to Steak. Assistant Manager Arvie told us though that they will be undergoing some major changes to the restaurant by the end of the year and it's something worth going back for. Subic Bay Venezia Hotel is known for it's casino so we spent a few minutes in there. I'm not very good with gambling but it was fun trying out the slot machines with friends that are equally clueless with how we we win or lose. We each tried to play with P100 felt a little silly with our piso bets. Of course, we did not win but we had fun so that was good enough. It was past 4pm when we left. Still full with all the food we had, and ready for the next part of our Subic Adventure. I will be back soon with my family and will try to book a room this time. surely, my mom and dad will enjoy the casino, my daughter will enjoy the pool, and we will all enjoy the good food! Have you been to the Venezia Hotel or the Las Vegas Bistro? What's your recommended dish? 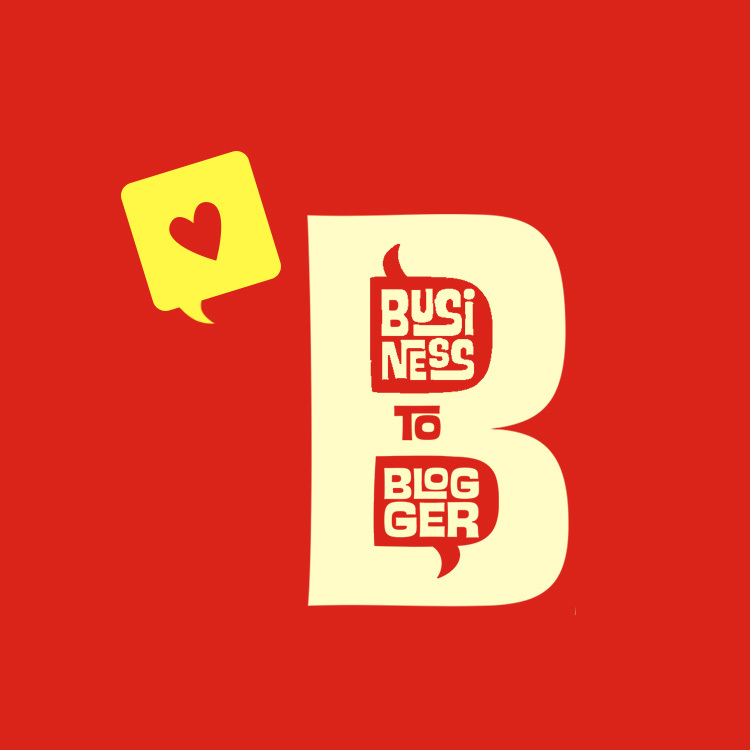 Nice blog :) thank you!